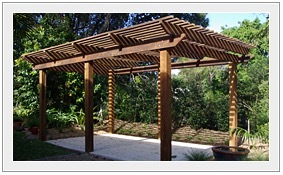 Building a pergola? Putting up a new fence? Need some sleepers to landscape the yard? 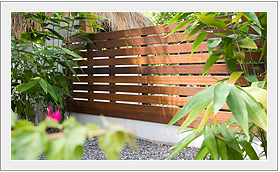 If you love doing it yourself, you’ll love visiting Ironbark Timber Products. 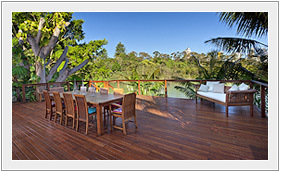 There’s such a huge range of timber you’ll find just what you’re looking for at very competitive prices. 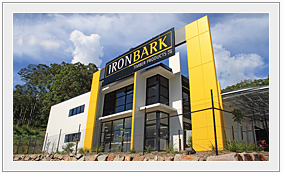 If you need a bit of advice on a particular job you’re planning, the Ironbark team has plenty of practical experience to draw on. Our large yard makes parking and loading simple, or if you prefer you can take advantage of our delivery service. And don’t forget to pick up something from the range of oils, varnishes and stains.